Each of our speech language pathologists has different specialties. Some of them specialize in language, while others specialize in feeding. They all have a specialty in articulation. 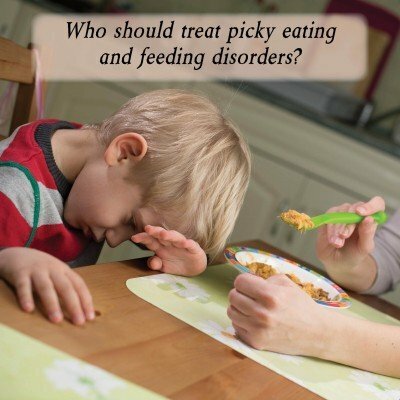 As for Isa Marrs, she is a PROMPT trained Speech Language Pathologist who specializes in Feeding, Pragmatic Language & Articulation Disorders in Children. Within those areas she has a great deal of experience and expertise in a broad range of delays and disorders ranging from mild articulation errors to severe disorders relating to apraxia, cleft lip/palate, velopharyngeal insufficiency, autism, cerebral palsy, and various genetic syndromes. 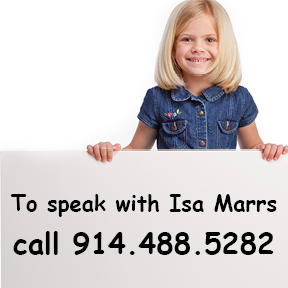 Please see Isa Marrs In Her Own Words for a more information.